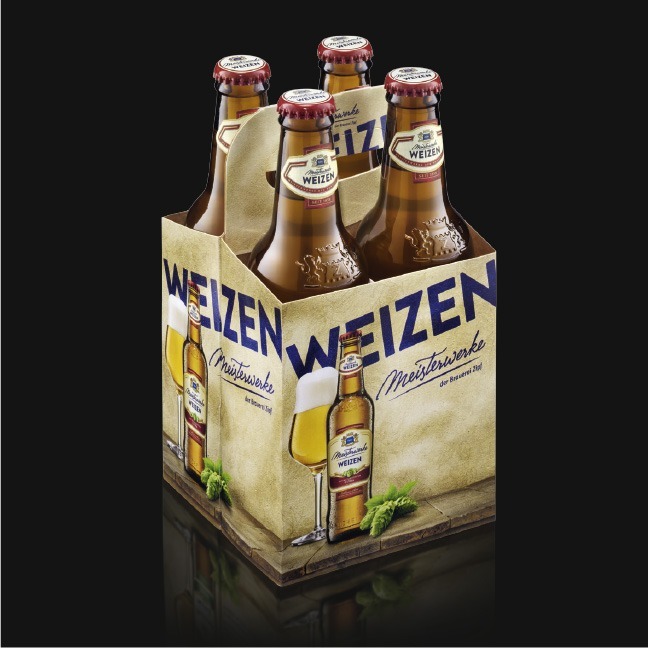 The new Zipfer Meisterwerke Weizen shines slender and multi-faceted in a rich golden yellow. 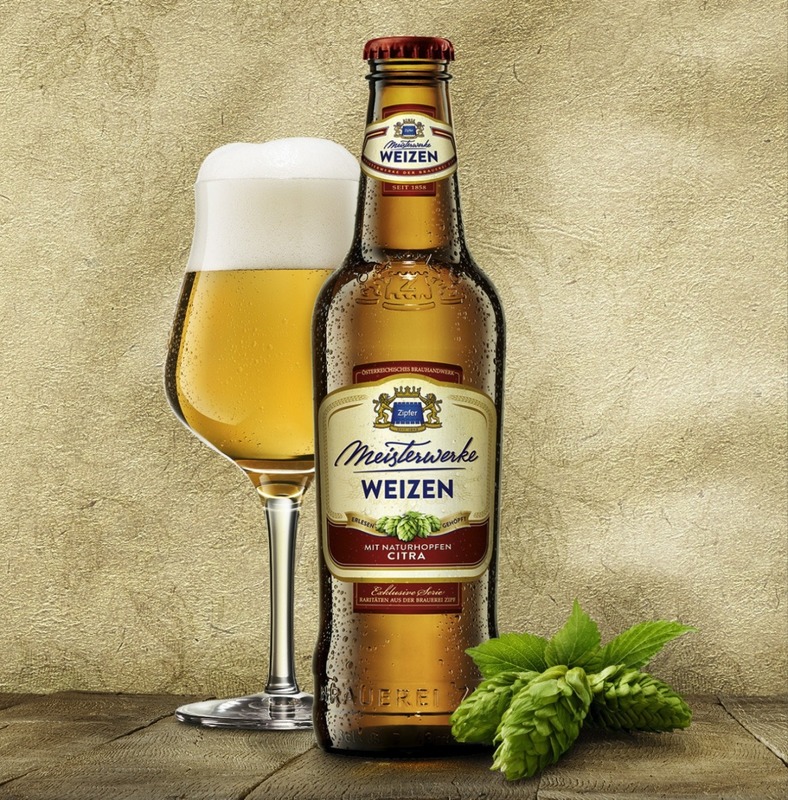 Refined with special natural hops, the fruity citra, the beer unfolds its unmistakeable aroma. Once again, Pichler & Gattringer created the design for the trend line of Austria’s traditional brewery. 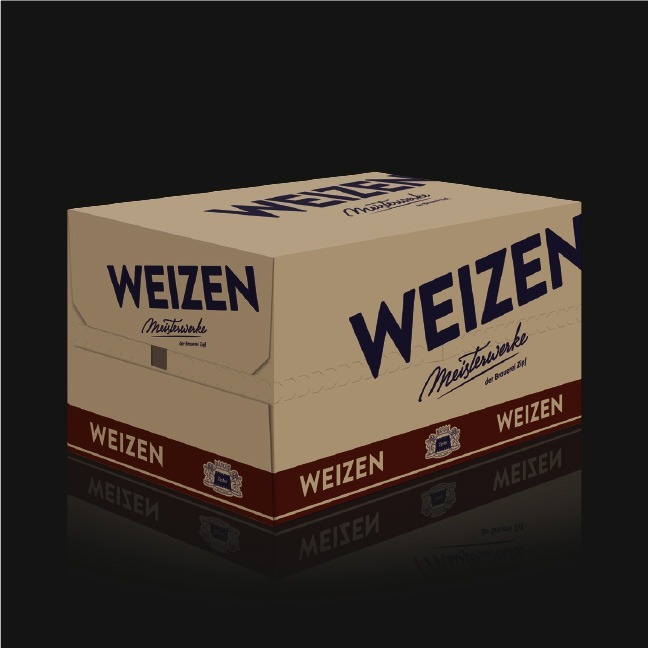 Just as for the previous creations Meisterwerke Pale and Pils, the original and the extraordinary have been distilled down to a distinct design.